Nothing is more impressive than going to the house of a friend or family member and encountering a well-trained dog that has dog manners, responds to proper commands and is unobtrusive. Now, imagine that dog is your dog! Your dog is the one that everyone talks about on your block, and in a good way. These behaviors are all categorized as dog manners. 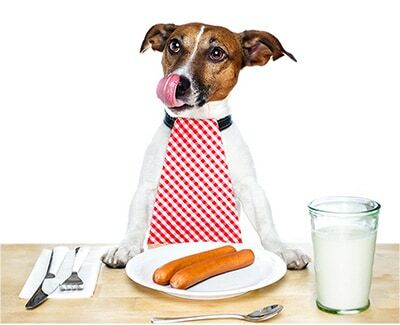 A good dog with bad manners can lead to an unhappy life for human and dog. Most dogs do not know how to live by human standards and need to be taught. 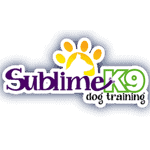 Our programs are designed to quickly teach you and your dog how to work together and live in harmony. Call us or fill out the form to set up a free consultation.